When you're riding on the road or on the trails, sometimes having better handlebar feel is the best. 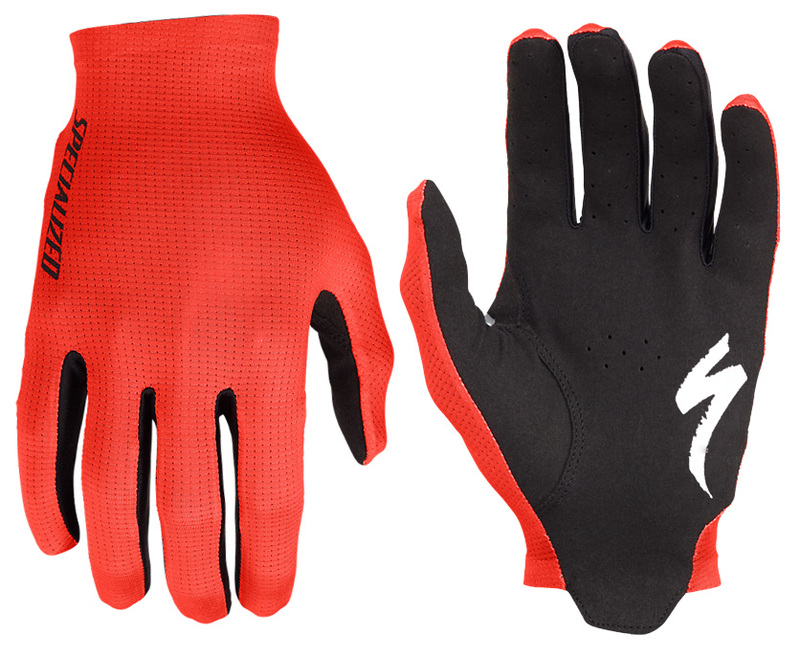 Padded gloves feel great on long rides but many riders want a better bar feel with a glove that has less padding. 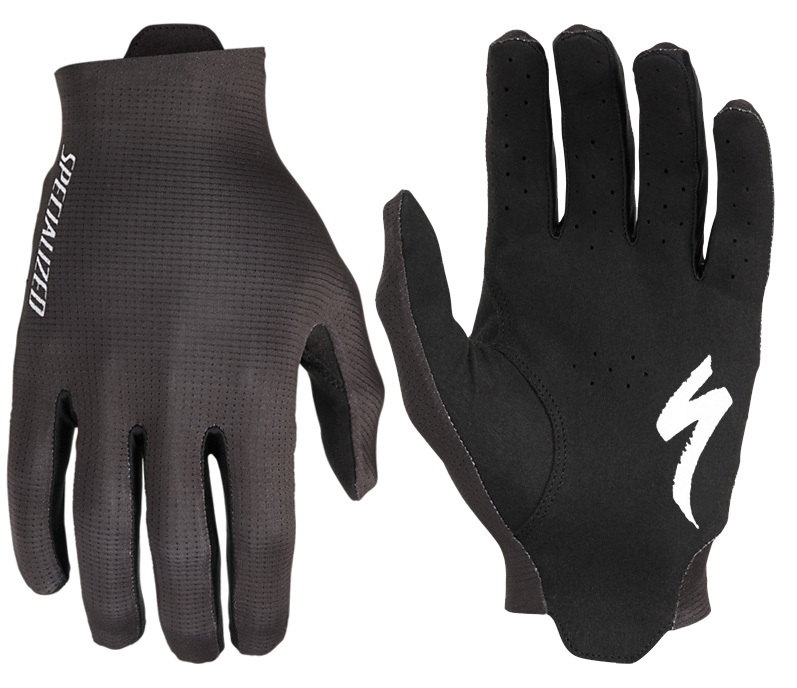 The Specialized SL Pro Long Finger Gloves provide superb fit and breathability. They feature a Clarino synthetic suede palm that is made from an ultra-thin microfiber that provides excellent durability with exceptional bar feel. The perforated palm helps keep your hands cool when it gets warm and the premium Italian upper is lightweight and breathable and has a UV 30+ rating. If you're worried about not being able to use your smartphone, the gloves are touchscreen compatible.